Winner Day #3 Twelve Great Gifts: Sarah C. Congrats, Sarah! Something fun is going on over at ‎TheTwelve‬! Join the fun and enter the contest! One Winner Every Day for Twelve Days! Enter for a chance to win #TheTwelve‘s 12 Great Gifts Giveaway! To enter (1) “Share” this post; OR (2) leave your answer in the “Comments” below; OR (3) RT this tweet! Deadly Dozen 2 from The Twelve (and friends)! Exciting follow up to the New York Times and USA Today bestseller Deadly Dozen (no longer available!) 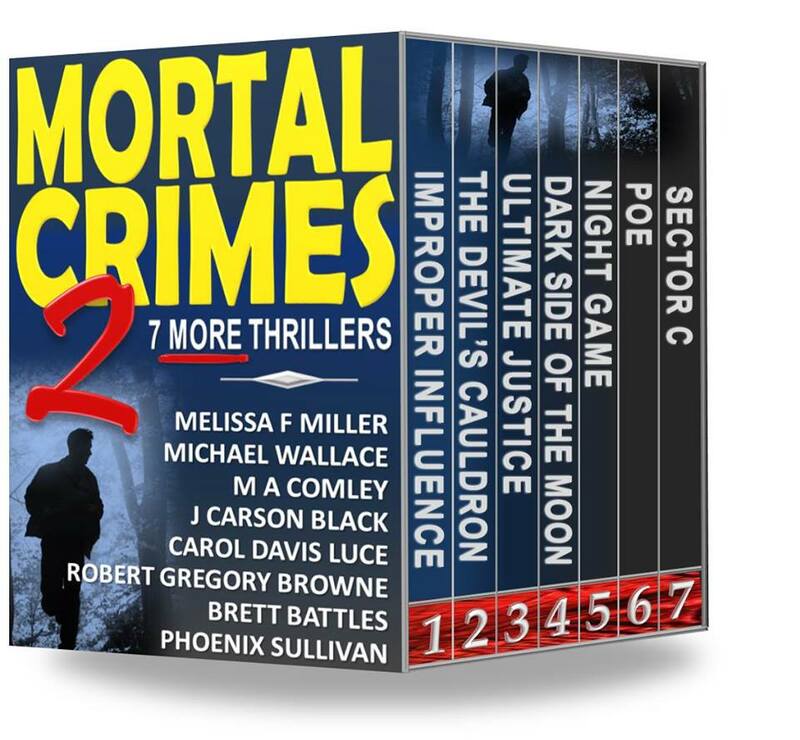 is this terrific LIMITED EDITION thriller boxed set featuring 14 individual books from The Twelve AND two guest bestselling and award-winning authors. More than 103,000 readers devoured New York Times and USA Today Bestseller Deadly Dozen and clamored for more. Now, The Twelve presents Deadly Dozen 2! 2 New Tales you’ll only find here! 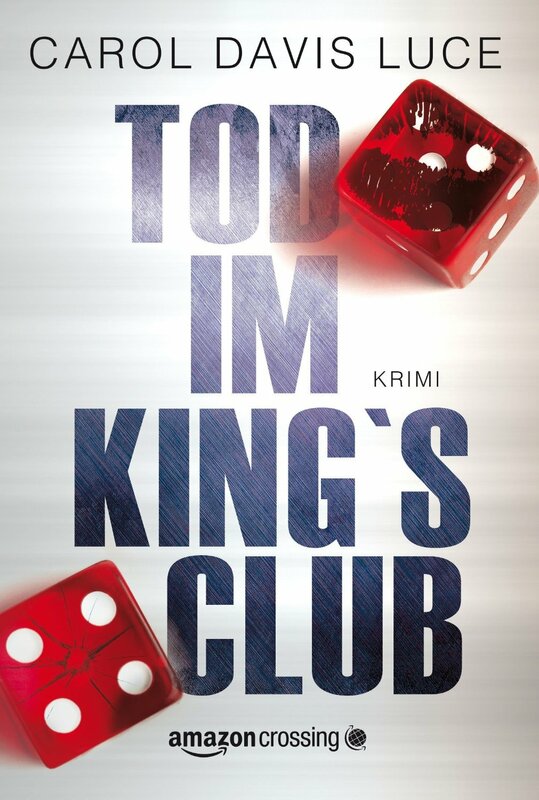 Stay tuned for an announcement about my new thriller…. and more! 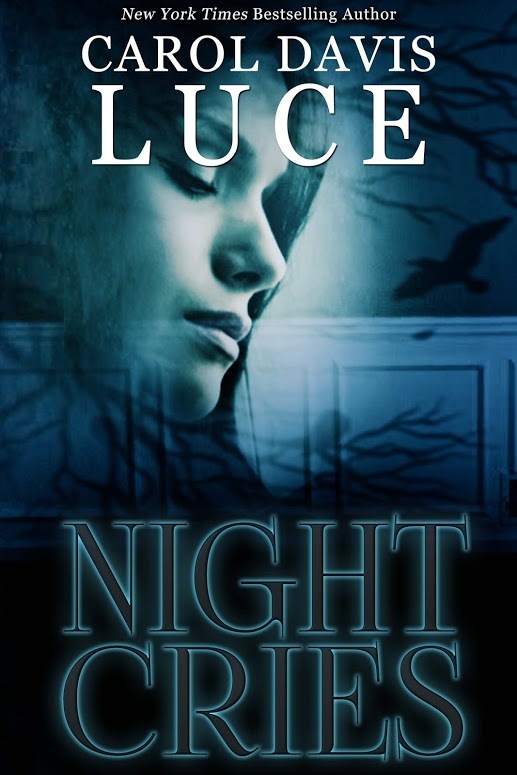 Those of you signed up for my Night Team will get the news first. Along with a chance to win this stunning prize (a custom-made indoor/outdoor wreath of your choice by WickedWreathz).